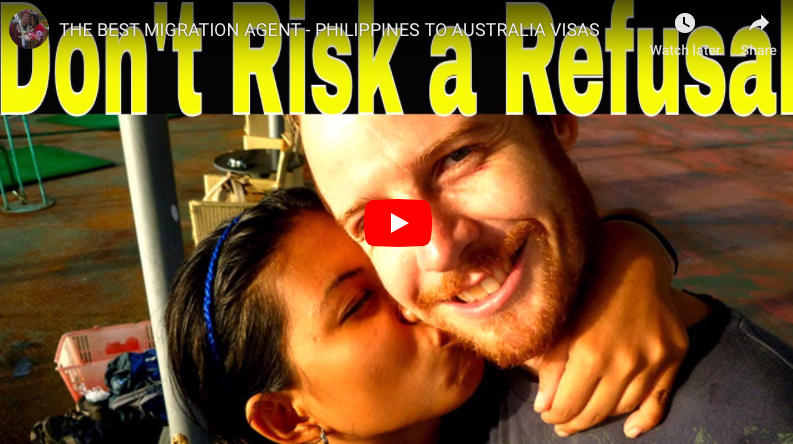 I can still remember my delight in telling our first recipient of a Multiple Entry Tourist Visa from Philippines to Australia what a great result we had for them. This was many years ago, and it was a Subclass 676 at the time. They’re now Subclass 600, but are essentially the same Australian Tourist Visa. They’ve changed more in culture than substance over the years, ie. The No Further Stay (Condition 8503) was pretty standard once upon a time. We haven’t seen one in a lot of years, happy to say. They used to regularly issue tourist visa grants to couples who hadn’t met in person (but had evidence of an established relationship otherwise). That’s no longer the case. And they give out multiple-entry tourist visas fairly regularly now, sometimes when we don’t even ask for them. Not always (ie no guarantees of getting one! ), but far more often. I go on about this regularly, because it’s an essential message. .
Maybe our regulars are tired of hearing this, but I keep saying it because Aussies…..including myself…..grew up thinking we could pretty much get whatever we wanted, as long as we were fair and reasonable and asked for it. We expected that the person behind the counter or at the other end of the phone wasn’t much different to us, and would see logic if you explained it all to him. Well, guess what? Immigration isn’t quite like that. Despite the Home Affairs website making it all look like online shopping, where you pick what you want and then go finalise the Shopping Cart, having that thinking will lead to some serious disappointment. This is more like building that resort in the wetlands area and having to do Environmental Impact Studies to protect the grey spotted-bottomed hoot-owl. 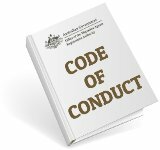 Rules and regulations you need to meet in order to show you meet the best interests of the country first and foremost. Your wants and needs don’t rate as high. So saying “Ummmm, I think I’ll have……” won’t get you very far. Onto the main point here……. 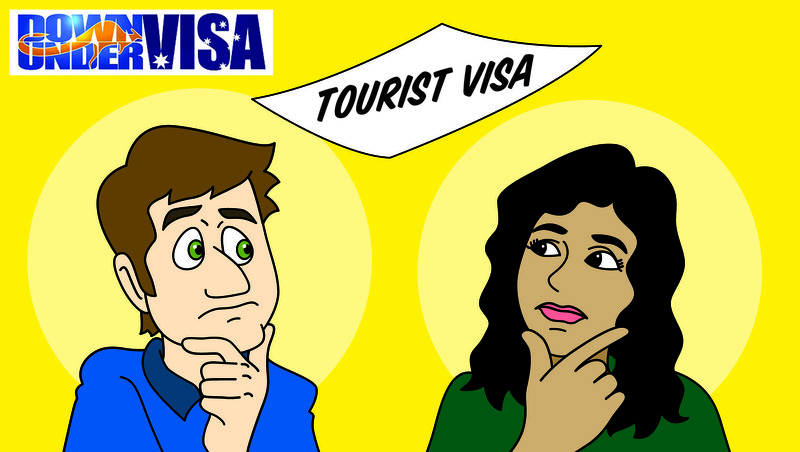 Multiple Entry Tourist Visas – How do they work? In simple terms, the visa-holder gets to stay a maximum of 3 months. That’s 3 CALENDAR months and not “90 days”. Arrive on the 15thof this month, she needs to leave Australia on or before the 15thof three months from now. Multiple-entry means she can come back again, and she can keep doing so until the last date to arrive (which is on the visa grant). Once upon a time, holders could leave…go back to Philippines, or even spend the weekend in Bali. They could come back a few days later, and no big deal. We had the occasional issue, with the occasional overzealous Department officer at the airport asking questions, but didn’t happen often enough to be an issue. We still advised waiting a week before returning. But things have changed lately! 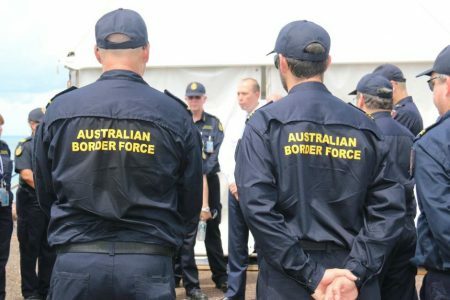 Tony Abbott brought in something called “Border Force”! Part of “Home Affairs”, but separate from the visa-granting staff behind desks. These are the tough guys with guns, army boots, stern dark uniforms and the title of “force”. The Police Force became the Police Service a long time ago, yet we ended up with a new force. Now, no one tells us the mechanics and politics of how the Department works, and not sure how much I’d want to know anyway. Home Affairs has several sections, and it’s my suspicion that whilst one section has been giving out more multiple-entry visas, another section probably disagrees with this. As a result, the whip has been cracking at Australian airports more and more over the last few months, enough that we’ve changed what we advise our clients. 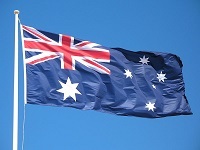 We’ve had clients…..holders of valid multiple-entry tourist visas….put through the third degree at Australian airports, and questioned by the Border Force people as to their intentions and whether they meet the criteria of genuine visitors! 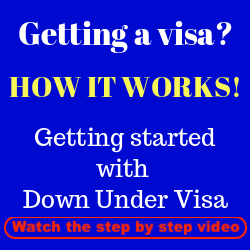 Now, with all tourist visas you may use them to visit Australia. Genuine reasons are (a) to play tourist, and/or (b) to visit family and friends. Now you may be visiting a friend (who happens to be a romantic friend) and there is nothing wrong with this. You may visit and you may stay with that friend, and there is nothing wrong with this either. 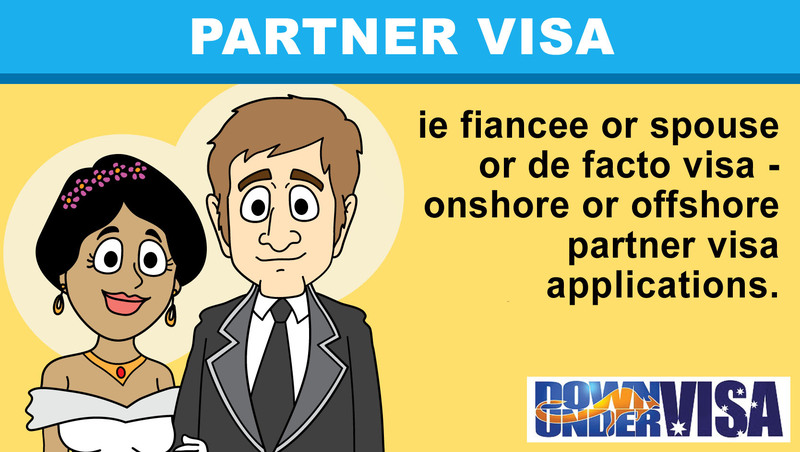 The issue is that you may not use a tourist visa as a substitute for a partner visa! Now, at what point does “visiting” become “living together”? Blowed if I know! There is nothing clearly defined in legislation to say at what point this crosses over, and I don’t believe a cranky man with a stern uniform at the airport can define this either in an objective way either! Yet we’ve had clients on their second or third trip back told to make this their last visit because they’ve returned after 2 – 3 weeks. Now, I don’t think this is right or fair, but the Border Force officer who makes this judgement is considered to be a delegate of the Minister of Immigration, and is entitled to rule on this grey area. 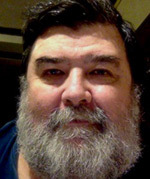 Jeff Harvie and Down Under Visa are Registered Migration Agents, but we don’t have any power or influence to tell these people to decide otherwise. 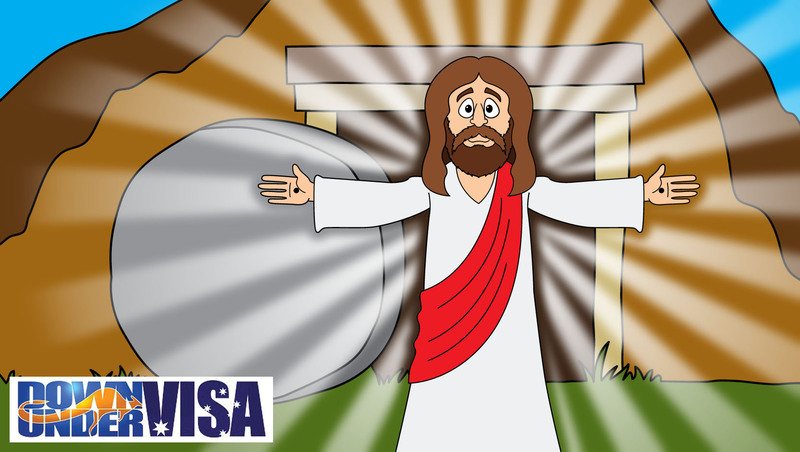 Is this the end of the multiple entry tourist visa? No, not at all. But the days of thinking it was a one year tourist visa with a few shopping trips along the way, I think we can consider that over. We can’t expect them to relax over this, because it isn’t that sort of political climate. Our advice to clients is now (and will continue to be) that you should aim for a maximum of 3 visits year. Visit, and return. Wait at least month before returning. There is no inherent “right” to be together for a long time on tourist visas. That’s what partner visas are for, and if you really can’t stand being apart then that is the one to look at. Partner visas are very generous in how comfortable they make it for couples to remain together, but tourist visas remain as visitor visas. Short visits, followed by leaving the country and going back home. And that won’t change in a hurry. 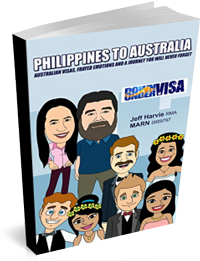 If you want your sweetheart from the Philippines to come and visit you for a few months at a time, please talk to us about a tourist visa. If you can’t stand being apart and see your lives as already intertwined? Then talk to us about a partner visa. We will be delighted to help, and to keep you on the straight and narrow path to togetherness. Student visas? 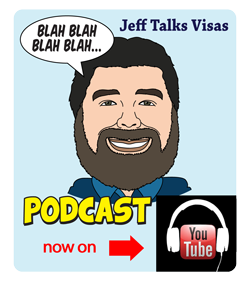 Work visas? 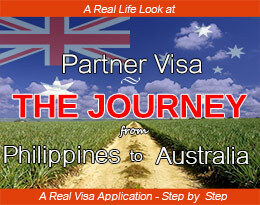 A good alternative to a partner visa? Is it possible to apply for a tourist visa extension so that she doesnt have to go home just yet ? Im a few $k short of the money i need for her partner visa application and i might not have it before her current visa expires, so we were hoping for an extension of her current visa to give us more time. No such thing as an “extension”, Michael. We can apply for an onshore tourist visa just before the first one expires. Sometimes we can get six months extra, but we would expect no trouble with a three month stay as long as the application was done properly. Please feel free to contact us via the free visa assessment form. 6 months is very rarely given, especially for a first overseas trip for the applicant. It can’t be “renewed” or “extended”. We may apply for a further onshore tourist visa before the first one expires. They may grant 3 months, or maybe 6 months. Guessing you’re trying to establish a 12 month de facto visa? Don’t count on using tourist visas for very long stays. They don’t like it! And yes, normally need a chest xray and sometimes a full medical for a stay of 6 months or more. Suggest you let us assess your case via the free visa assessment form on the website. My girlfriend is here on a multi entry visa and her return is on 3/2, 5 days before the 3 months. Our reason for getting a multi entry visa was to see how we are as a couple before we look at a more permanent option. I don’t know if 3 months is really long enough, that is why I hoped and received a multi entry. We have no intention of applying for another tourist visa. 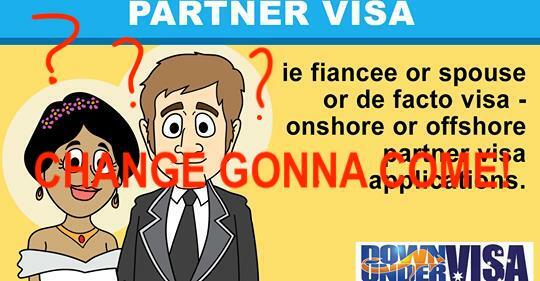 If we are good as a couple at the end of the visa, then we will make more permanent arrangements and application. I hope this might be good enough to allow her to return 2 more times.. Once with me as we will go to Vanuatu for a week of scuba diving (for me) at the end of her 2nd 3 month stay..
You may have the best intentions in the world, but you won’t necessarily convince the Border Force people. You may still get grilled when she comes back after just a week.